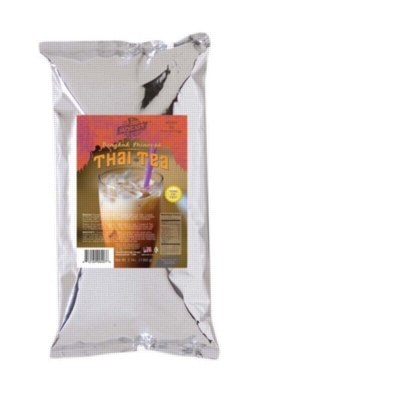 A creamy cool blend of bold Darjeeling black tea, anise and other exotic, fragrant spices used to make delicious authentic Thai iced tea. Just add water, ice, and serve. Sold in a 3 lb. bulk bag.